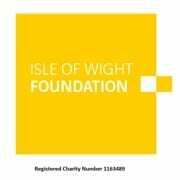 We are a Charity, registration number 1178395. 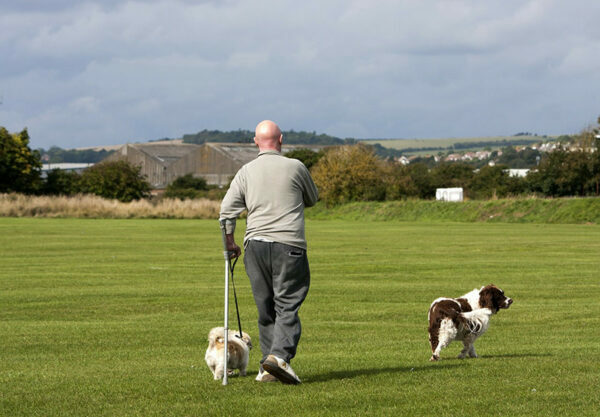 Our aim is to provide a one-stop location for visitors and Isle of Wight residents searching for information about access at places and venues around the Island. 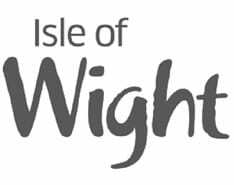 Our listings include recommendations on accommodation and links to the transport companies that serve the Isle of Wight. We also provide disability awareness training, customer advisory groups, advice on completing access statements and much more.